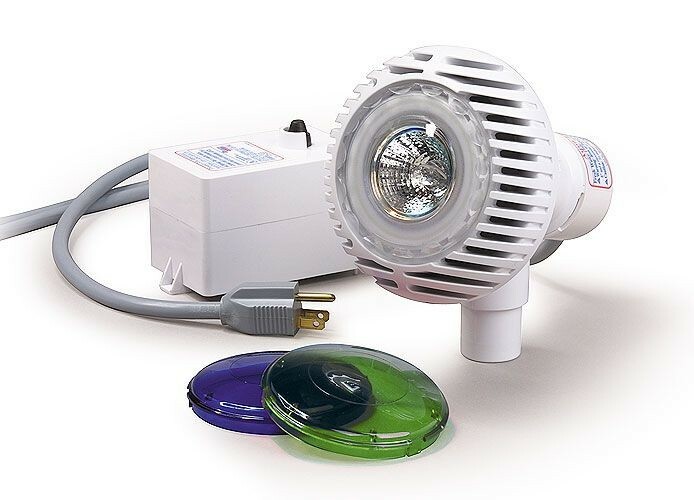 Includes a 3,000 hour halogen bulb, vented return fitting, pre-wired transformer with on/off switch, colored lenses, 25 ft. cord and installation instructions. Hydro-optic technology produces more light with less energy than other lights. Replaces your existing water return, and works as both water return and light. 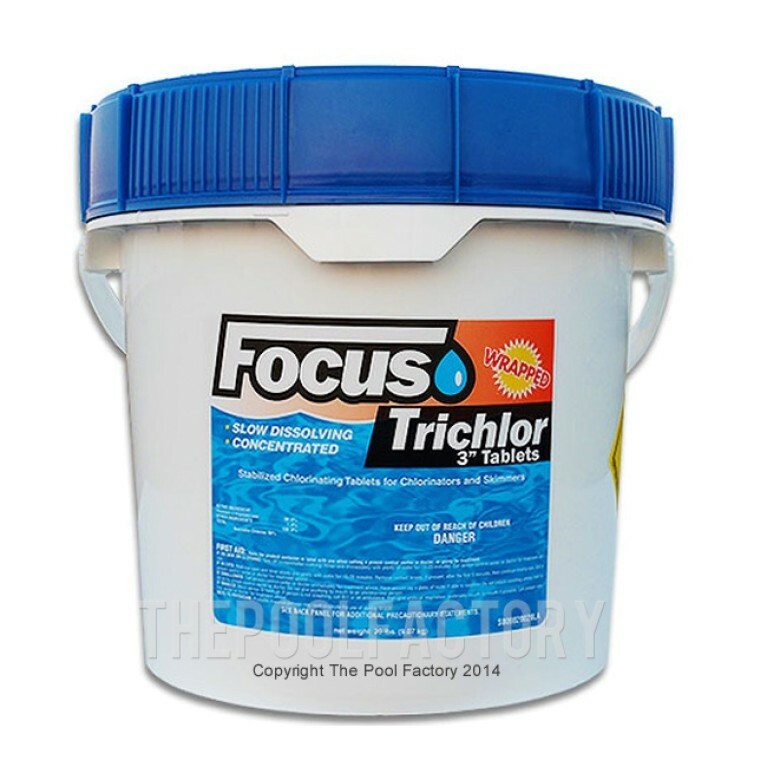 Its directional water flow device replaces your current return fitting for better circulation and an even cleaner pool. Safe! This light meets all U.L. and CSA standards --runs on 12-volt current, eliminating any danger to swimmers. Enhance the evening with mood lighting by snapping on the included blue or green color lenses. Easily installs in less than 10 minutes (no cutting required). 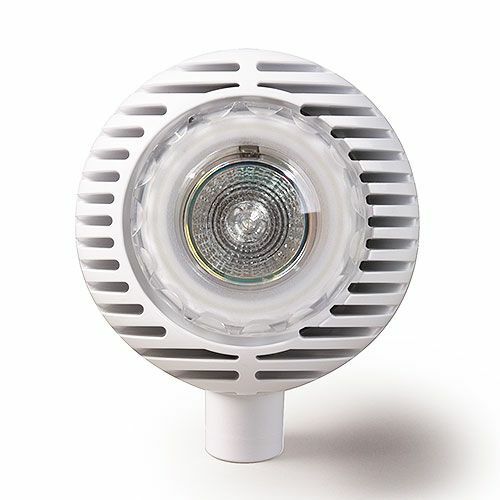 The Pentair Aqualuminator Above Ground Pool Light fits the existing water return line hole in most above ground pools. 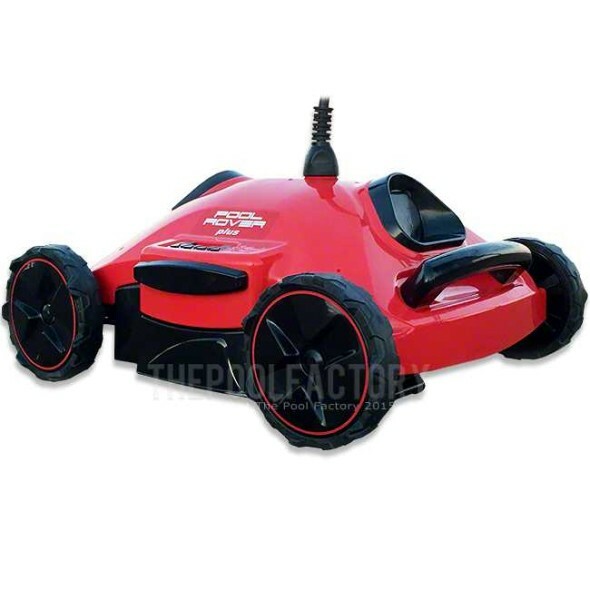 Optional fountain attachment provides a spectacular spray of water. 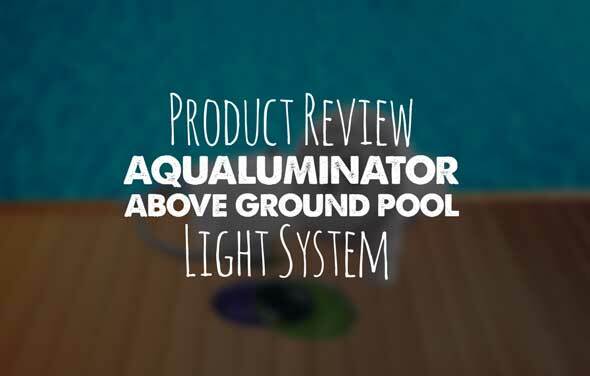 The Aqualuminator Above Ground Pool Light utilizes new Hydro-Optic technology combining safe halogen quarts lighting with the water return from your pump and filter in one easy-to-install fitting. Aqualuminator Above Ground Pool Light meets or exceeds every applicable standard for compliance to the National, Canadian and European electric codes. 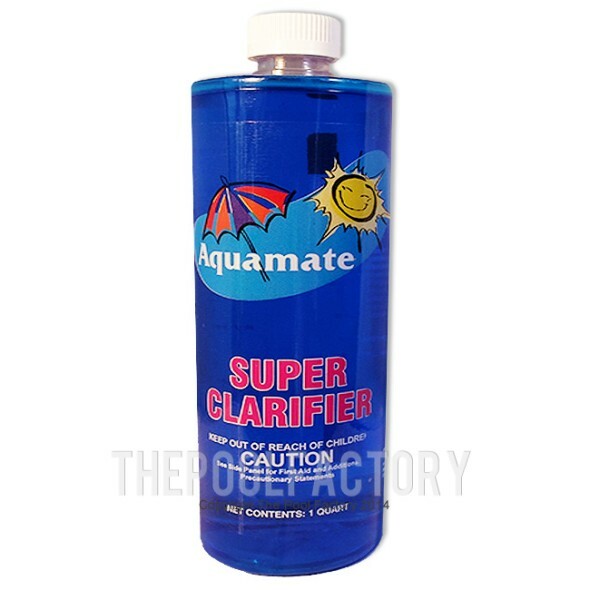 Aqualuminator's advanced Hydro-Optics deliver 200% more light than a 50 watt halogen quartz light for above ground pools. 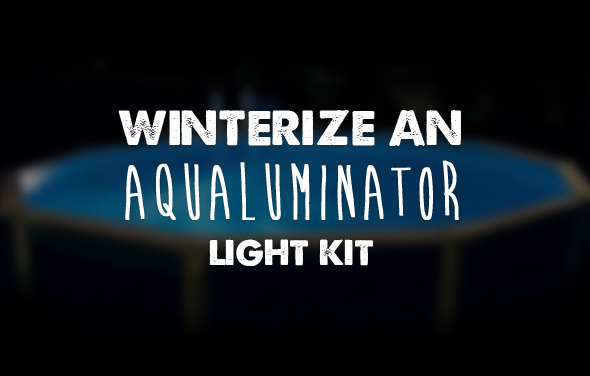 There’s no easier or safer way to illuminate your aboveground pool than with the Pentair Aqualuminator light and water return. Installed today without any problems and works perfectly. 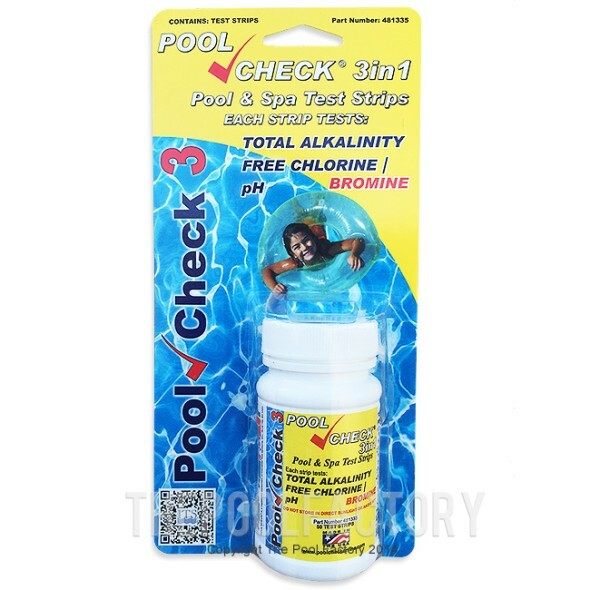 I also am impressed with Pool Factory for their response with a question I had. Emailed the question Sunday night and they called and answered my question Monday mourning. 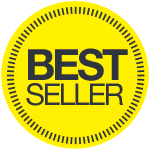 Thanks and will continue to purchase from you uys.